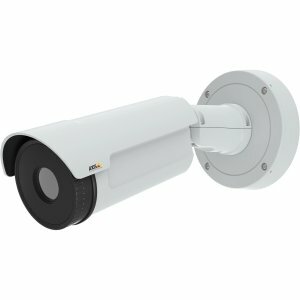 With superb image quality and a VGA thermal resolution, AXIS Q1932-E and AXIS Q1932-E PT Mount optimize detection performance and perimeter surveillance to meet the most challenging requirements. The thermal resolution of 640x480 and a range of lenses make it easy to detect and identify people, objects and incidents. Thanks to new image processing algorithms AXIS Q1932-E/Q1932-E PT Mount cameras offer im-proved image contrast while keeping noise levels low without adding blur and ghost effects.